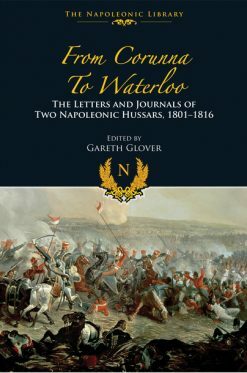 A fascinating history of Waterloo,this book is the literary equivalent of Siborne’s famous model. 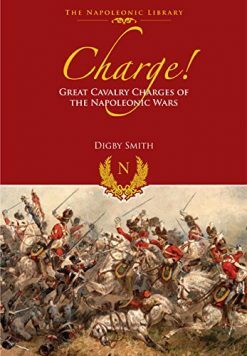 Both exhaustive and apparently objective this is an account of Napoleon’s last battle, by a Waterloo obsessive, who also built a giant scale model of the action – annoying Wellington who thought he was being downgraded by Siborne. 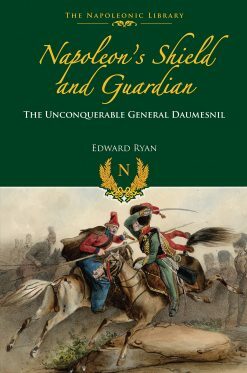 An essential and gripping reading for all those who are interested in how this famous battle was fought and won. 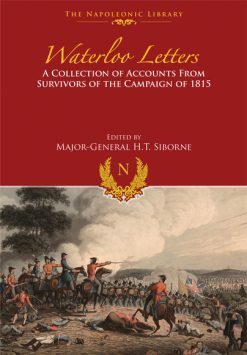 Captain William Siborne became an ensign in the 9th Foot in 1813 and was sent to France in 1815 as part of a battalion despatched to reinforce Wellington s army. 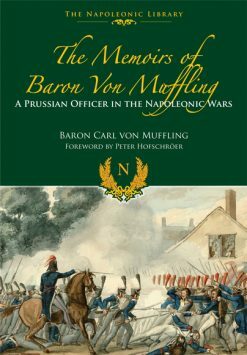 A notable topographer, after the events that year he was commissioned to create a scale model of the Battle of Waterloo, for which he carried out extensive research, writing to officers in the allied forces present to obtain information. 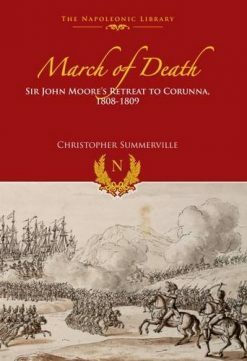 The subsequent correspondence amounted to the largest single collection of primary source material on the subject ever assembled. 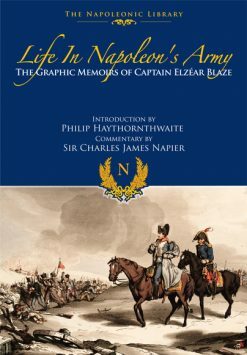 After he had completed his model, which is today on public display in the National Army Museum in London, he used the mass of information he had gathered to produce his History of the Waterloo Campaign, which was at the time the most detailed account of the operations of 1815 and is still considered a classic work on the subject.